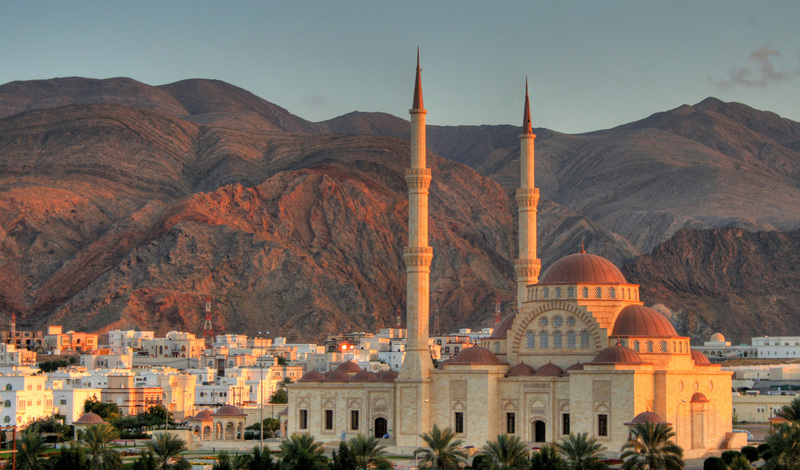 The final leg of your trip will then see you leave the Oman desert behind and head for the fishing town of Sur. Take a quick dip in the crystal clear waters at Wadi Tiwi before continuing on back to Muscat for a final three of nights on the beach. Holed up at the Shangri-La Al Waha, reminisce of your nights in the desert as you sit in the lap of luxury with the Arabian Sea’s soft sand between your toes. From the dramatic shoreline, lapped by sapphire seas, to the hotel’s own turtle sanctuary, the dive center and its luxurious Chi spa, a few nights here will be the perfect finale to your Oman adventure.